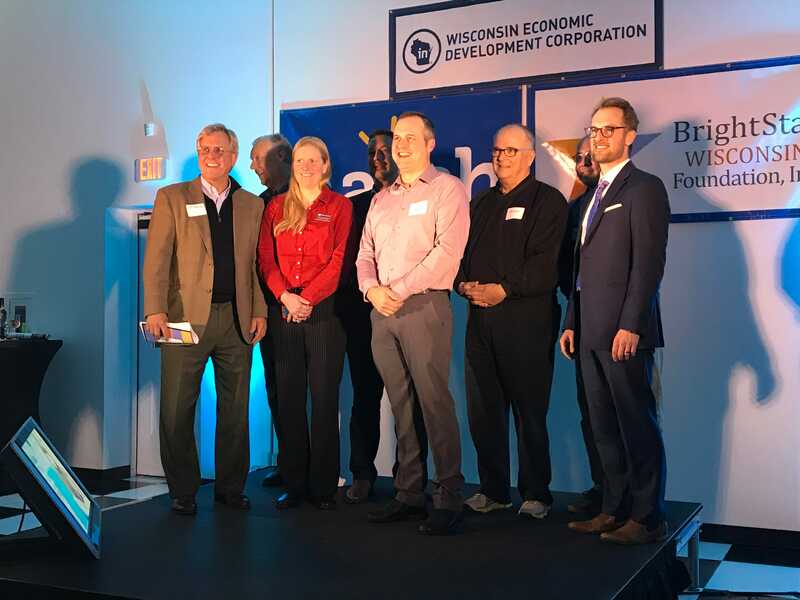 HATCH finale: Business that helps students improve reading skills earns $5,000 prize – WisconsinReport.com WisconsinReport.com - Serving Internet Readers Since 2002. « Every day, a car hits a deer in Wisconsin. This week is among the most dangerous on our roads.